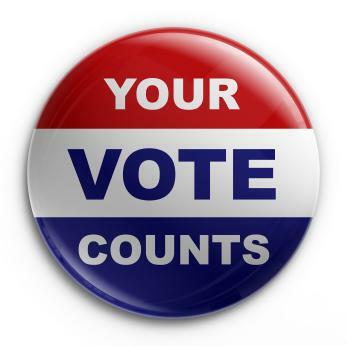 Please help us reach 20,000 underrepresented voters in the Pikes Peak Region! We will be hosting several phonebanks throughout October to reach voters and answer any questions they might have! Epicentral Coworking: 415 N. Tejon St.
Citizens Project: 322 N. Tejon St. The Independence Center: 729 S. Tejon St. Contact us at 719-520-9899 if you have any questions! No Replies to "Get-Out-The-Vote Dates!"